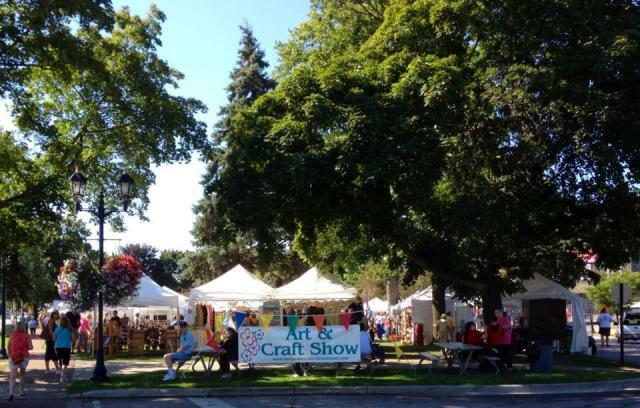 Art and Craft Shows held each summer month June-September downtown in Zehnder Park. 120 unique exhibitors for your shopping pleasure. Show hours are Friday 12:00pm-6:00pm, Saturday 10:00am-6:00pm and Sunday 11:00am-5:00pm. Zehnder's of Frankenmuth food tent on-site.